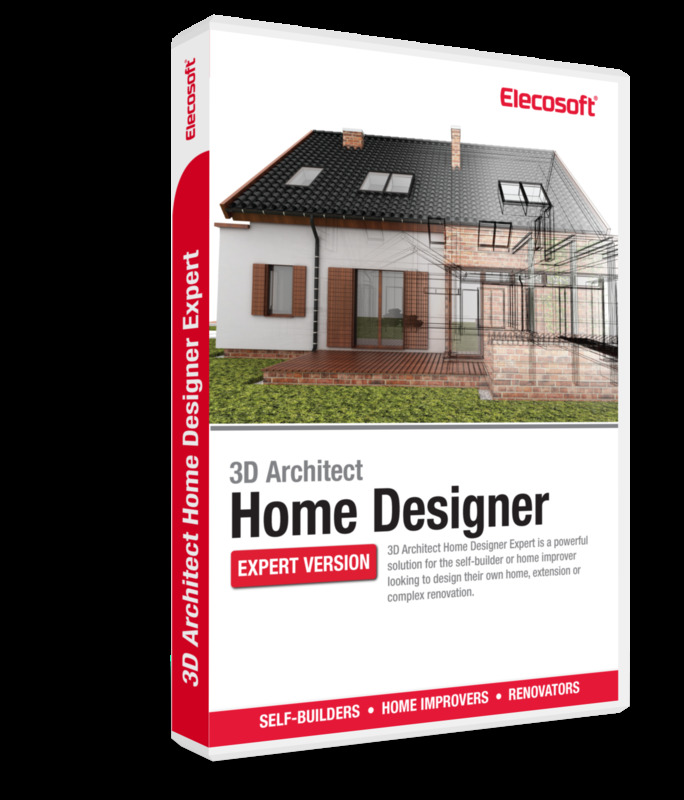 Current Sketchup users get 20% discount on Elecosoft 3D Architect home design software. Email us at arconsales@elecosoft.com for your coupon code. 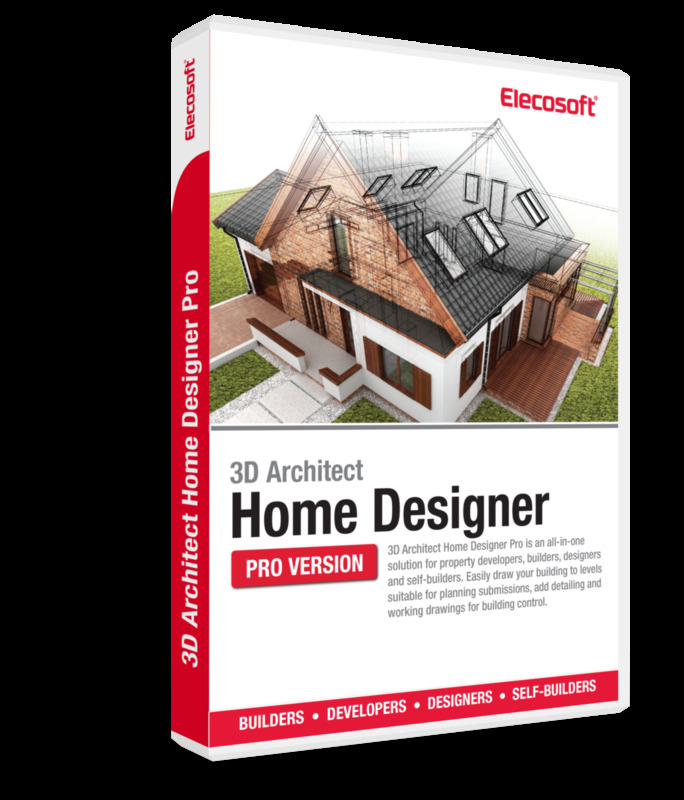 Arcon Evo is the professional software dedicated to house design and certainly the best Sketchup alternative also formerly known as Google Sketchup. 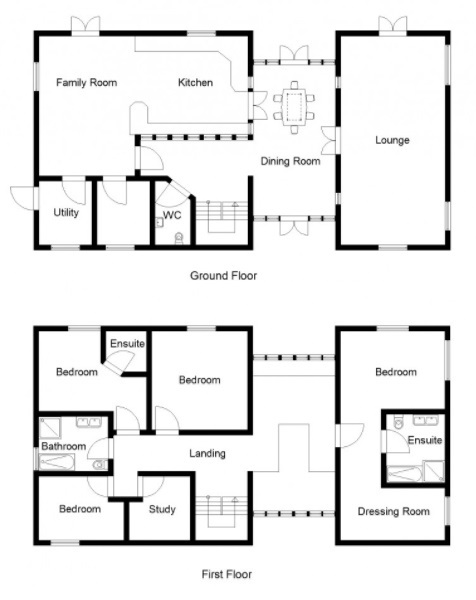 Produce architect quality house plans suitable for planning applications and building regulation compliant drawings. Instead of Sketchup, Arcon Evo can yield better 3D visualisations that are more photo realistic. Arcon Evo’s live rendering really does bring your project to life. It is also very similar to Sketchup as you can play around with lots of design ideas and concepts. The market is flooded with other complicated CAD design software that takes forever to learn. 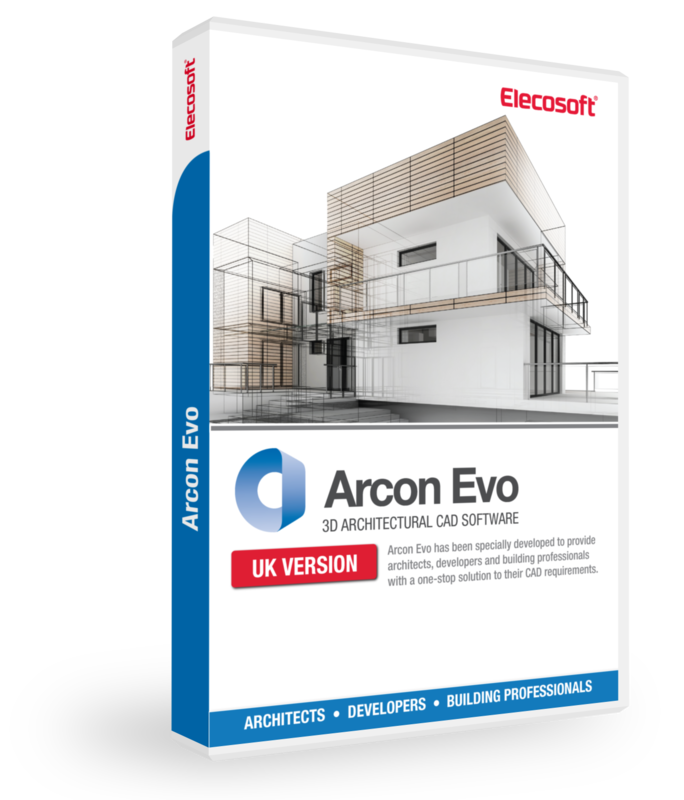 Arcon Evo is renowned for its intuitive interface and it is a suitable replacement for Sketchup. You don’t require any previous CAD experience because it is incredibly easy to work with. A large portion of Arcon Evo’s customer base are over the age of 45 and neither computer illiterate which really emphasises its ease of use. 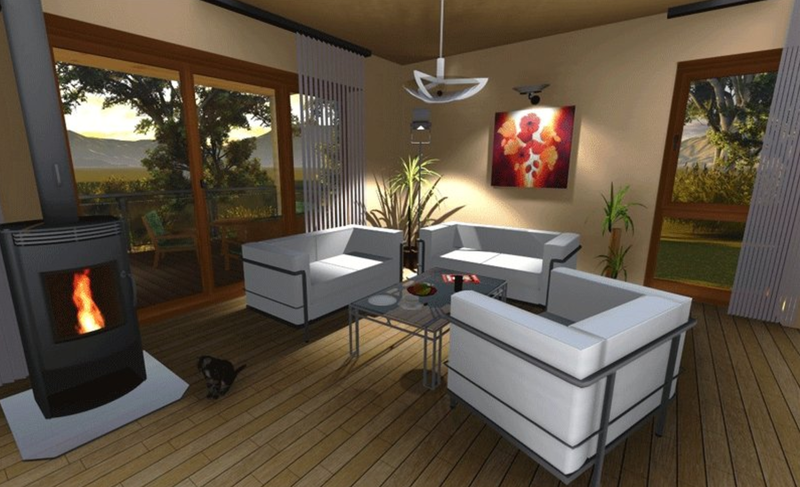 Another Sketchup alternative is the 3D Architect Home Designer product range which can accomplish the same things as Sketchup but for less investment. For example you can use the scan assistant to import your existing floor plan straight into your project. 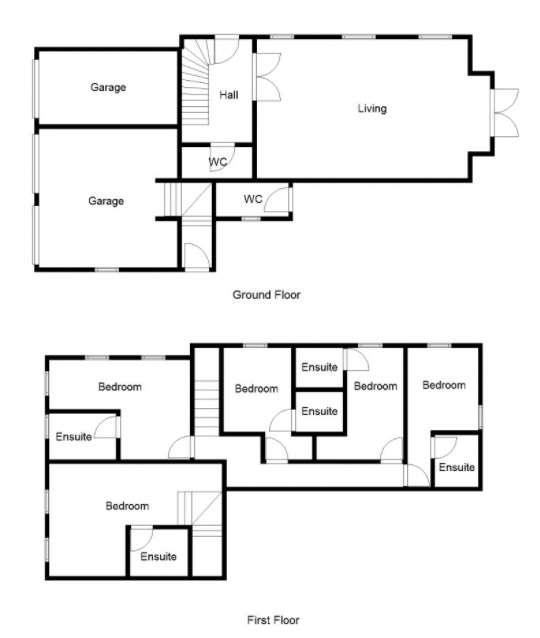 Trace around your floor plan to scale using the convenient 2D drawing tools available. Now you have a professional floor plan which can be viewed in a high quality interactive 3D model instantly. It’s fair to say that Arcon Evo has advantages over the Sketchup 2D aspect. Substitute Sketchup for Arcon Evo and have your house design project finished in a fast manner. 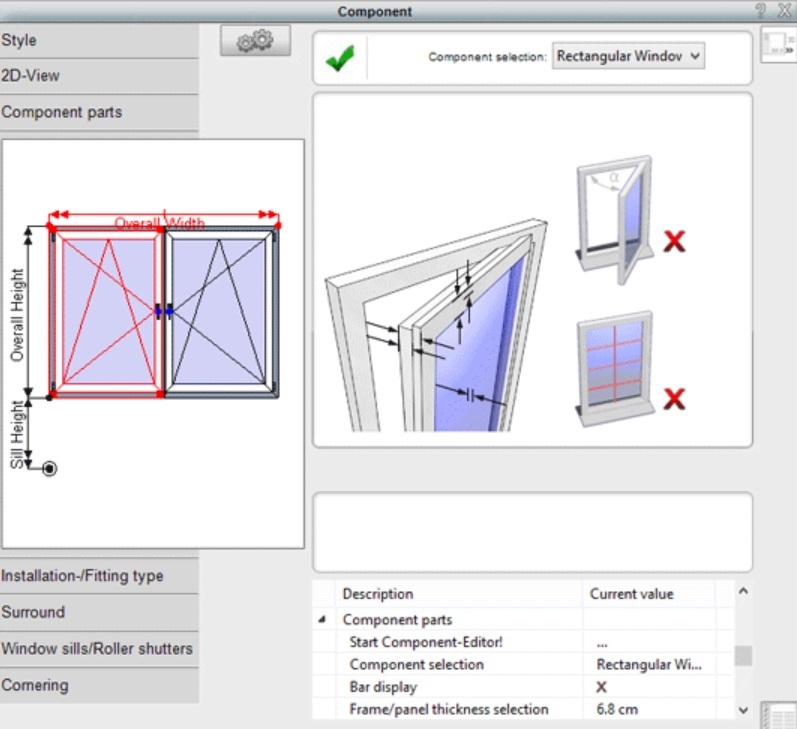 Edit windows and doors using the advanced component editor and save your customised objects to the catalogue library in the software for later use. 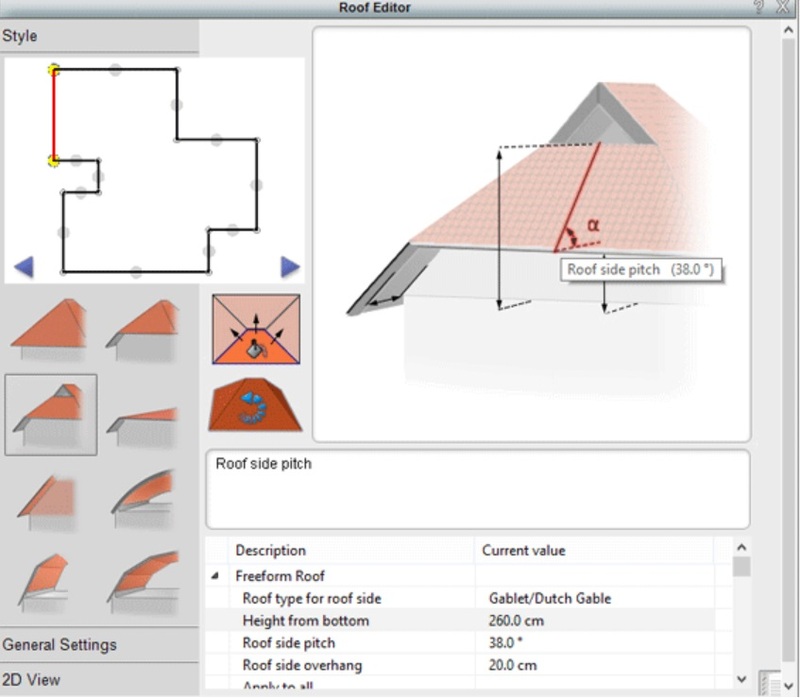 Arcon Evo is different to Sketchup because it has been specifically designed for the UK market. Aspects such as windows and doors meet the British standards. Fast UK support is another factor that makes it a pleasant alternative to Sketchup. There isn’t a Sketchup UK version. 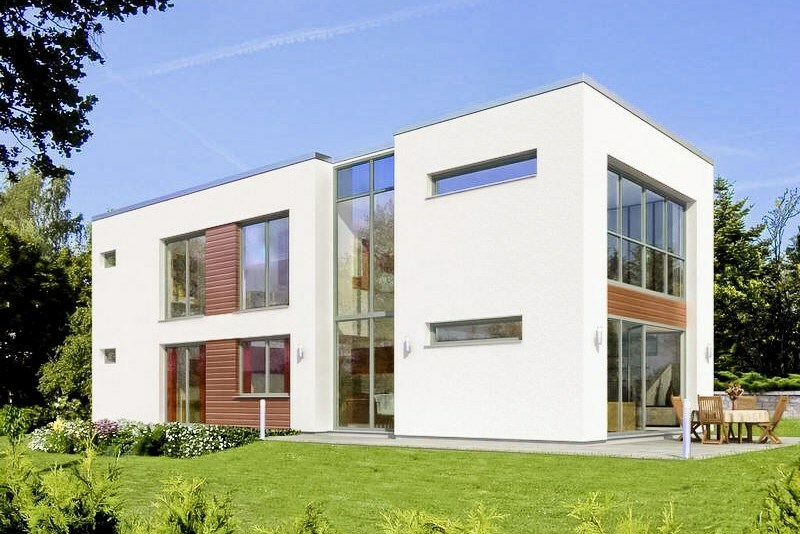 The ability to add cavity wall detail and display the timber construction are great features which appeal to architects and building professionals. The Arcon Evo software has been in development for a few years longer than Sketchup and totalling over 20 years in fact. 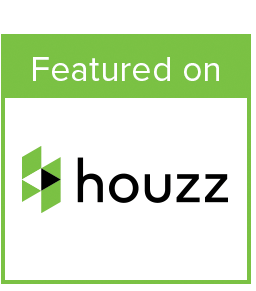 It deserves to be recognised as a market leader for its price. This stat definitely provides great credibility and gives consumers confidence in obtaining it. Arcon Evo is a stable program, the best Sketchup alternative. It is similar to Sketchup Pro with regards to price. However Arcon Evo is extremely popular at the moment and taking some time to view its product page is recommended. You can save over £200 in the current sale which ends soon. Sketchup Pro is £547 and Arcon Evo is now £349.99. Hurry while this sale lasts. Google Sketchup now owned by Trimble has an excellent online 3D Sketchup models resource called 3dwarehouse. When working with Arcon Evo, you can visit their website and download these 3D objects for free and import them straight into your project. Add a kitchen sink for example. The 3D room planner explains this in further detail. Arcon Evo is an accessible 3d modelling software with powerful features designed for everyone even novices. The only drawback of this fine product is its inability to run on Apple Mac devices. It has been written to function on Windows based machines. Browse the 3D Architect website to discover more Sketchup alternatives.